Easy to operate controls - one control for both flow and temperature, simply lift the lever to turn on, and turn anti-clockwise until you achieve the desired temperature. 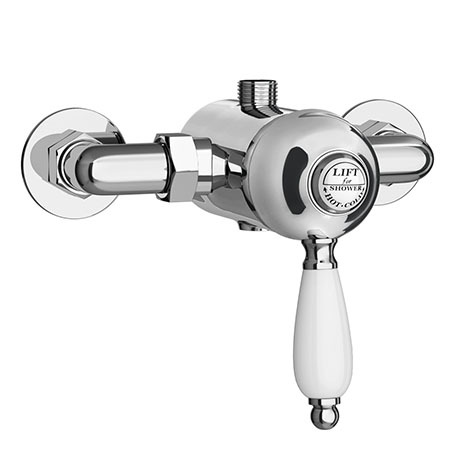 The manual shower valve will operate one shower accessory. Suitable for water systems between 0.1-4 bar pressure. Suitable for combi-boilers and gravity-fed systems. Suitable for unvented mains pressure systems.